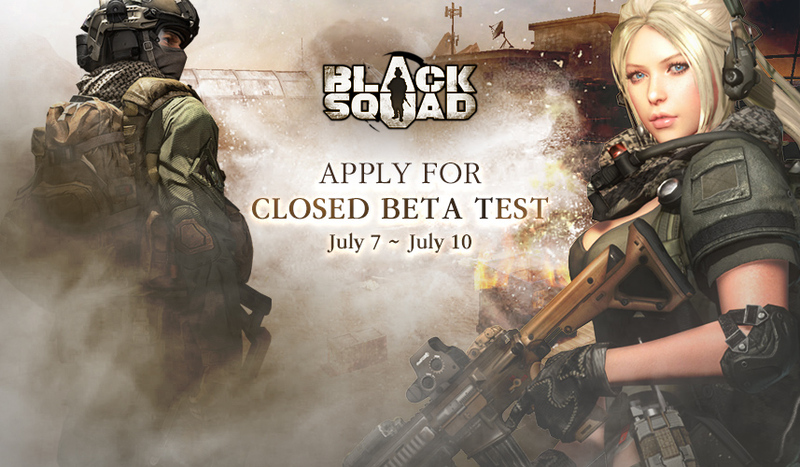 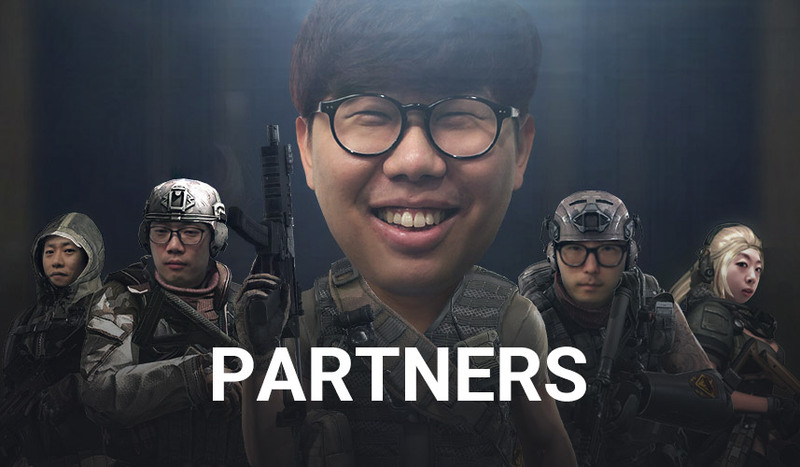 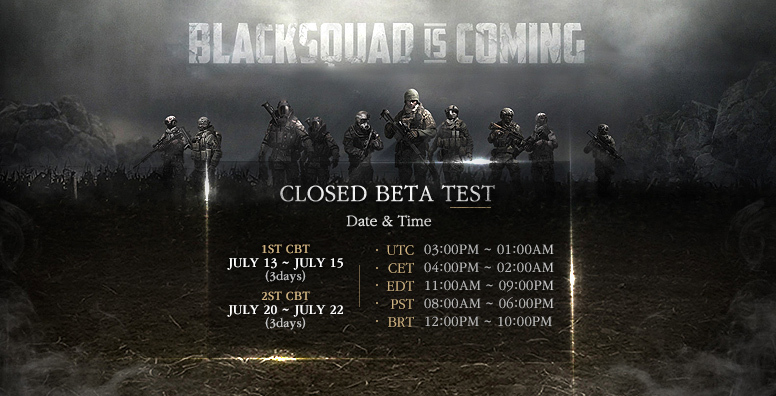 CBT will be available in July and Beta Keys will be distributed to players in June. 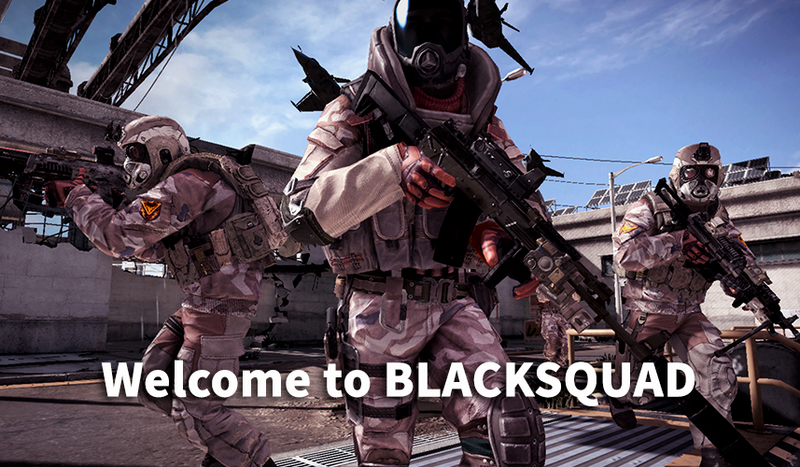 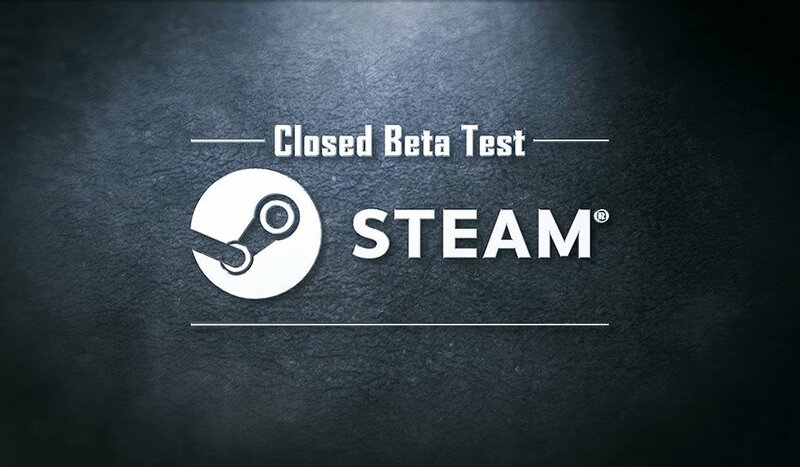 We will announce more details about the Beta key giveaway very soon. 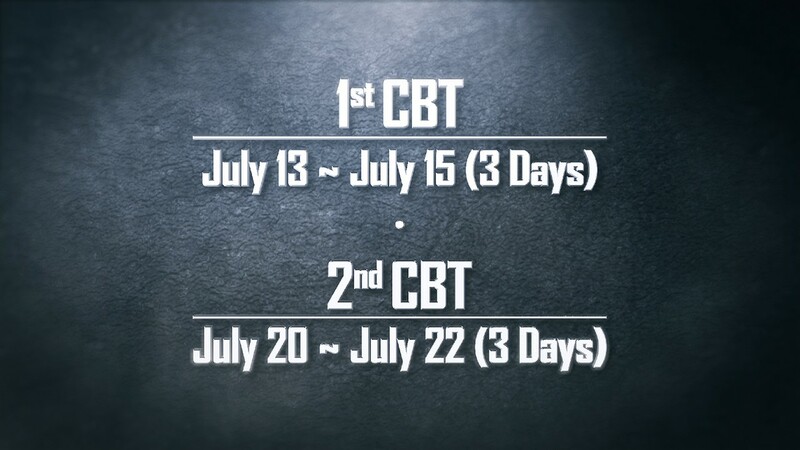 Keep yourself updated and please do not miss the chance to participate in CBT!